Is in his final year BEngHons in Mechanical Engineering. An incredible all-rounder Vincent has been a well-established graphic designer with his own company Kubeo Design before joining CIT to pursue a degree in engineering. Vincent has been an avid participant in all diverse activities here at CIT, taking part in the Alumni Office’s own Joint Mentorship Programme 2015 and the Rubicon’s Student Inc. 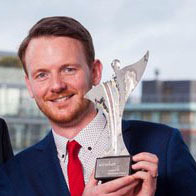 He was appointed 2016 winner of the Leaders of Tomorrow competition from Accenture as well as Enterprise Irelands College Entrepreneur of the year 2016. Vincent also took part in last year’s CIT Innovation week taking home the Prize for Innovation 2016. He is instrumental in the promotion of CIT to current students and alumni, the CIT Alumni Office are delighted to have him on board. Is currently studying a BSc in Herbal Science, previously a self- employed landscaper, David brings a wealth of knowledge and experience to the team. His leadership skills are evident from his roles as Class Representative 2014 and Student Leader 2015. David also completed a year abroad as part of an Erasmus Programme, completing work in lab in Université de Bourgogne. He is a five-a-side soccer fan and volunteers at Bloom National Plant & Horticulture show every June. 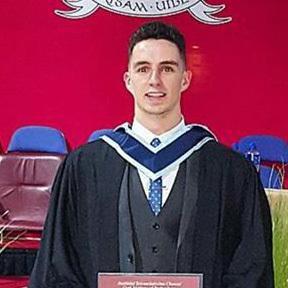 Is the "Fresher" of the group,the fluent Irish speaker has transitioned smoothly into college life and in first year in Electrical Engineering he has been appointed Class Rep. When he isn't busy studying and designing circuits he works part time as a childrens party entertainer for Bouncebox where he dresses up as superheroes or as the occasional villain. Some of you may also recognise him as the CIT Enterprise Robot from the Societies Day. Stephens hardwork and enthusiasm shines through in everything he does! 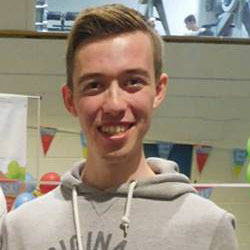 Is from Mallow Co. Cork and is in third year Business Information Systems. 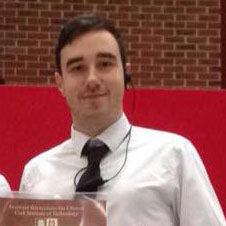 John is a real team player and is involved in numerous extra-curricular activities here at CIT. John hopes to pursue a career as an IT Engineer. Is a Brazil native currently working in Cork. Cacio is both an international student and a part time night student. As part of his role as an Alumni Ambassador he aims to include the night students in more of a student life through the promotion of alumni events and industry talks. Cacio is currently studying a BSc in Compuer Science. 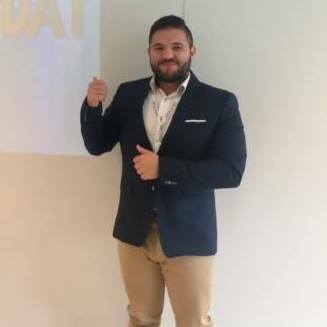 He has over 7 years experience working in IT and can speak three languages; Portugese, English and Spanish! has just graduated from Recreation & Leisure in CIT and has moved on to complete his honours degree in business. Michael is currently a member of the CIT GAA team and works as a personal trainer, fitness instructor and swim teacher in his spare time. Despite his busy schedule Michael is taking part in the Joint Mentorship Programme 2016 and is being mentored by a senior manager from DELL (EMC). Is the only girl in the group! 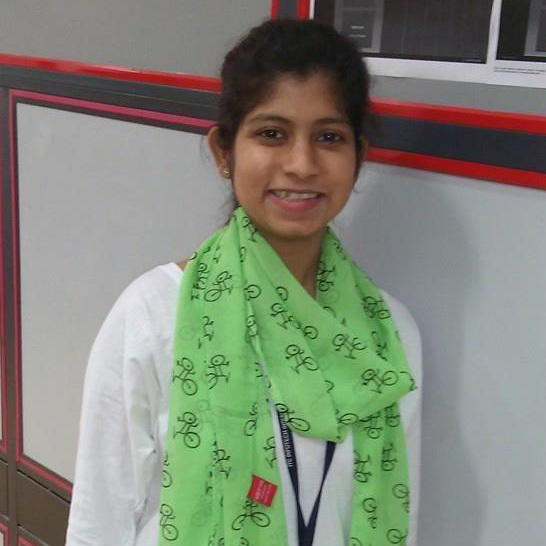 A recipient of the Government of Ireland scholarship she has come all the way from India to take part in one of CIT's newest masters programmes MSc in International Business. She is an electronic engineering blogger and writes for an Austrailian travel blog as well as CIT's own International Student Blog. Debolina wishes to pursue a career that lets her travel the world but allows for her love of scones and hot chocolate!